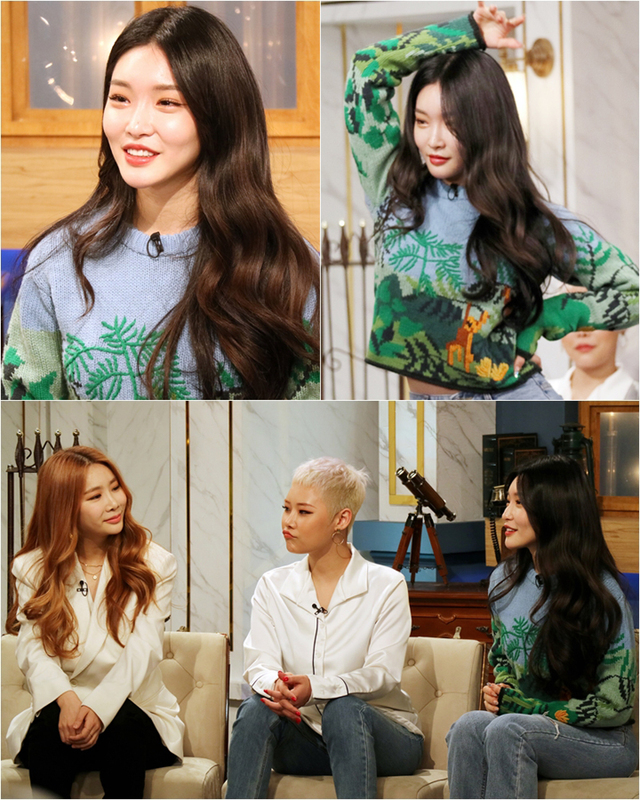 Tonight’s episode of ‘Happy Together‘ stars celebrities with the last name “Kim.” Actor Kim Kwang Kyu, composer Don Spike, Brown Eyed Girls‘ JeA, rapper Cheetah, Seventeen‘s Minkyu, and Chung Ha will show off their charms. Chung Ha confesses that IU is her role model and says that she wore light purple, IU‘s favorite color, to the concert to show her enthusiasm. Previous articleBLACKPINK to kick off U.S. promotions with ‘The Late Show’, ‘Good Morning America’ and more! Ryu Junyeol to debut as a singer?